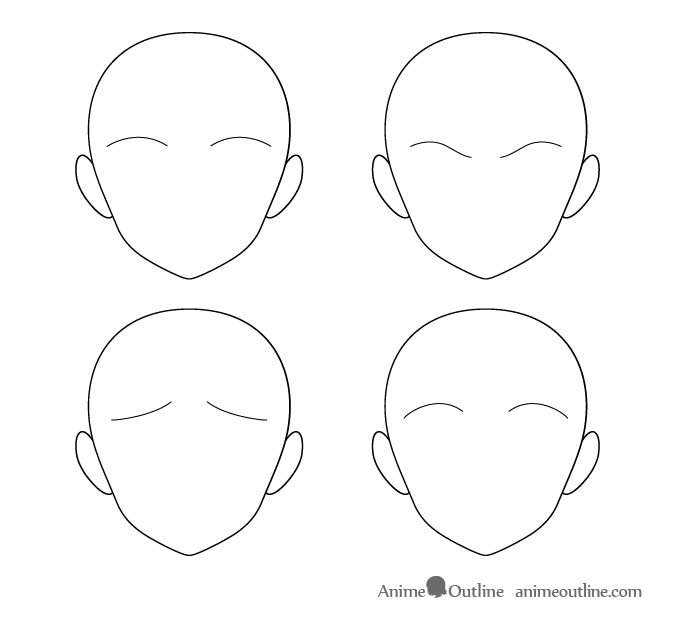 This tutorial shows how to draw different types of anime and manga style eyebrows (thin, short and thick/bushy) in different positions (lowered/raised). Anime and manga eyebrows have many variations in their shape and size but generally they tend to fall into a few categories. 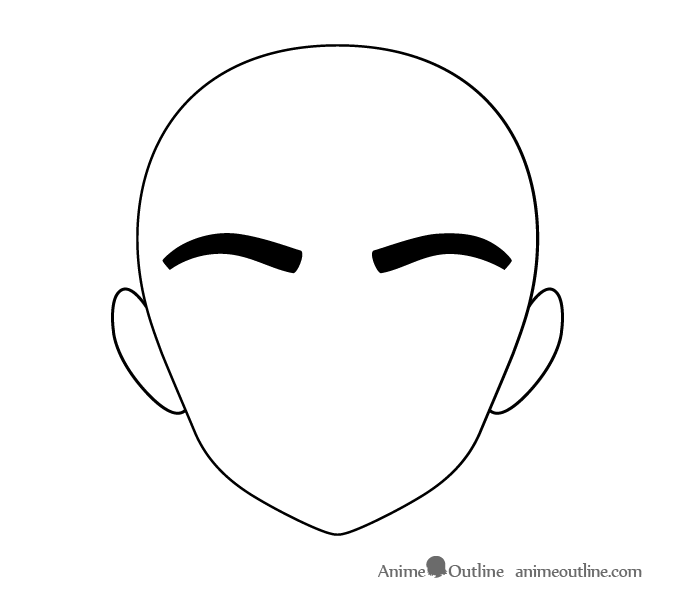 These are the types of eyebrows most anime characters tend to have. Very simple eyebrows. Draw these slightly thicker towards the middle and thinner towards the ends. 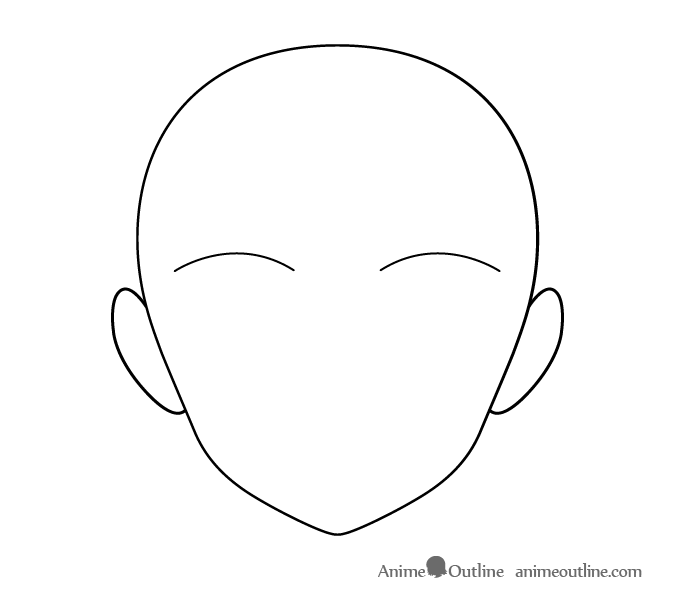 You can draw these types of eyebrows in a wave like shape when lowered. When raised (depending on the emotion you want to show) you can either draw them in upside down curves or just higher up on the head with raised inner ends. 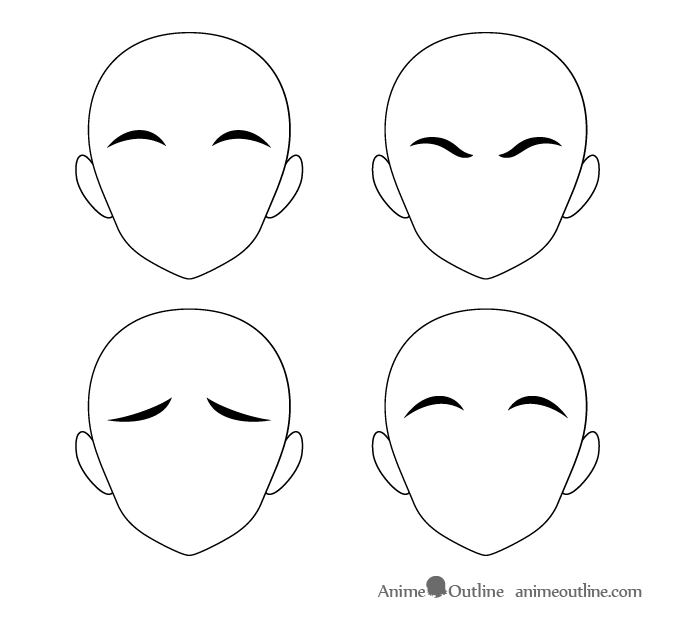 When drawing these types of eyebrows in different states you can do it exactly the same as the first example. Simply respect the overall shape of the eyebrow and draw the inner ends slightly thicker for each one. The simplest types of eyebrows. Draw these using just one line. For different positions you can draw these eyebrows as described in the first example. 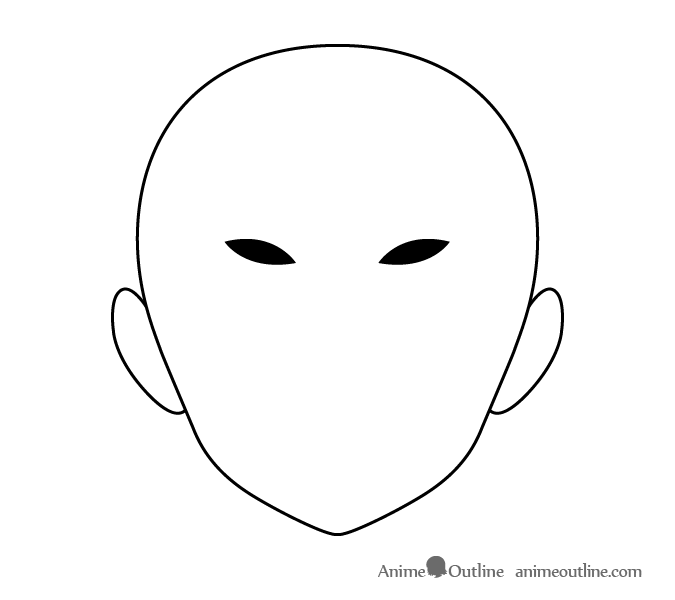 Some anime characters tend to have very short eyebrows. It’s important to note that short eyebrows generally start the same distance away from the middle of the face as long eyebrows. It’s usually their outer ends that don’t go as far to the sides of the face as long eyebrows. The short and thin eyebrows tend to be thicker towards their inner ends and thinner towards their outer ends. For different emotions draw these almost the same as in example one but with less of a “wave” when they are lowered. You can draw these types of eyebrows with a shape similar to a triangle with rounded corners. 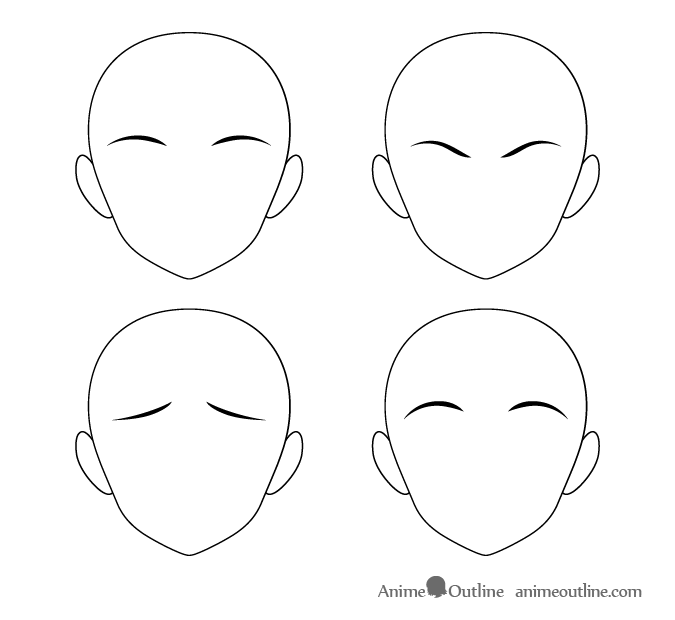 When drawing these types of eyebrows in different positions you can draw them with almost the same overall shape or just slightly warp it to match the expression. For lowered eyebrows draw them pointing more inwards towards the face and closer together. When the eyebrows are raised like in the third drawing above you can basically just flip their shape upside down. For raised eyebrows like in the fourth example draw them higher up on the head without any tilts. Very similar to the previous example but with a slightly different shape. You can pretty much follow the instruction in the previous example when drawing these in different position. Generally you can maintain or very slightly tweak their overall shape and rotate move them as needed. Thick and/or busy eyebrows are another fairly common type used in anime and manga. They tend to be more common among male characters but sometimes female characters can have them as well. 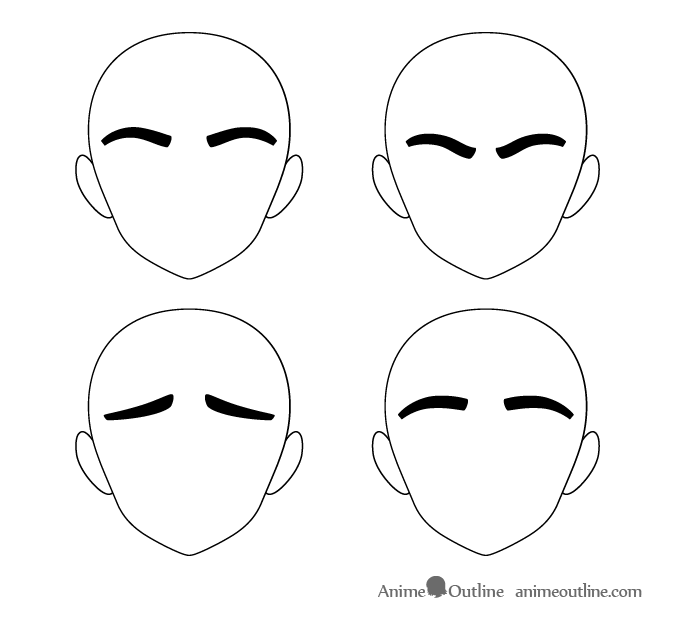 These are basically a thicker version of the eyebrows in the first example of this tutorial. Draw these thicker towards the middle and thinner towards their outer ends. Alternatively you can make them thicker towards the inner ends instead (like example number two). 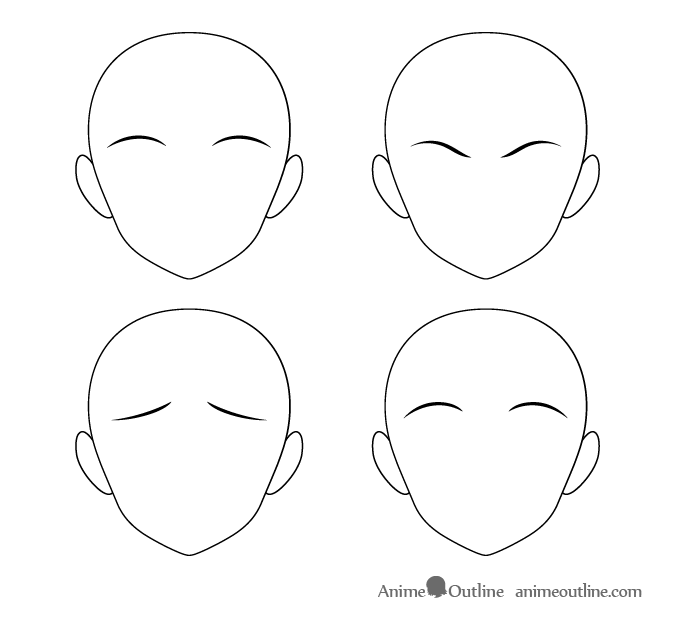 You can draw these types of eyebrows in different positions the same way as described in the first example. These types of eyebrows are fairly rare. Usually it’s male characters that tend to have them though female characters may sometimes get them as a joke. 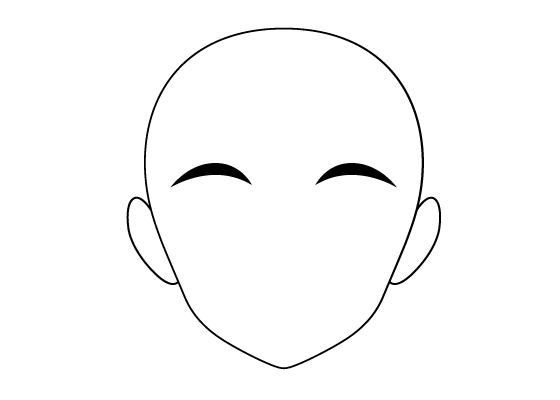 Draw these types of eyebrows with a fairly “blocky” shape. 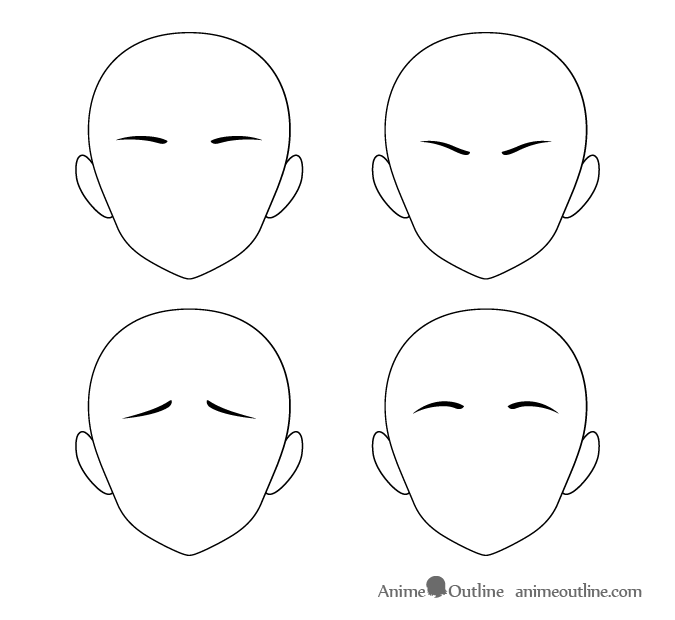 Once again you can draw the different positions of thee eyebrows based on the first example. These types of bushy eyebrows are drawn with multiple lines to give them their thickness. This trick lets you draw thick eyebrows that still look kind of light. Draw these types of eyebrows with each line basically tracing the shape of the other with some distance between them. 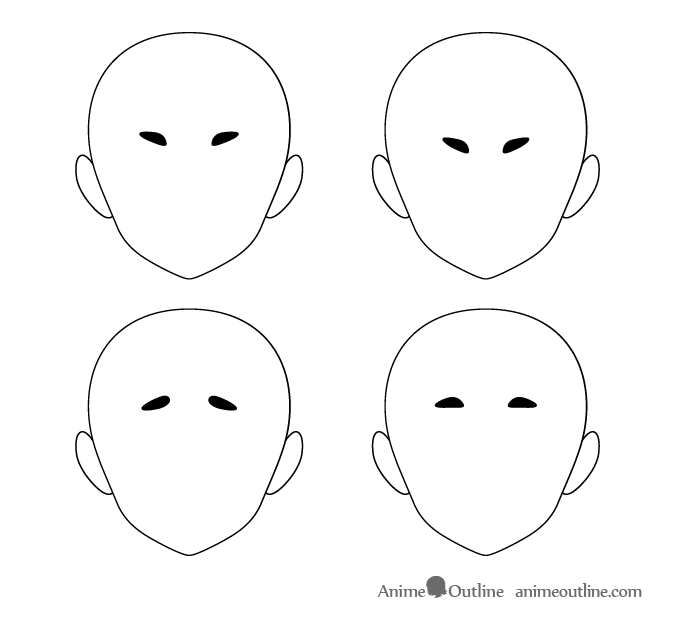 Yet again draw the different positions of these eyebrows as described in example one. 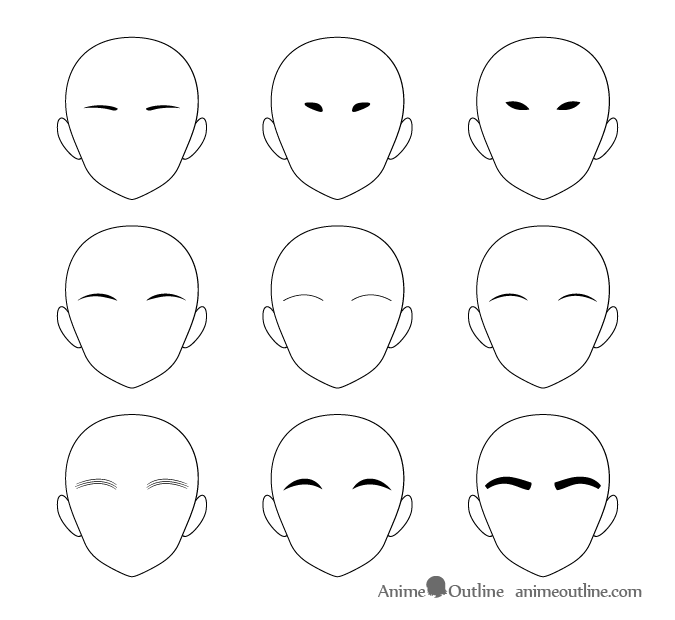 There is a lot of variety in anime eyebrows and you can always experiment by mixing different traits from different example to see what kind of character you get.